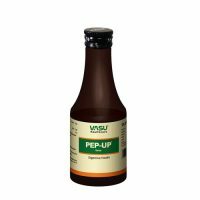 Reduce Stress and anxiousness,refreshes tired and hyperactive mind,? 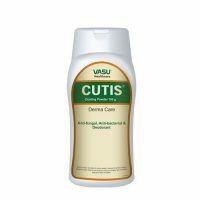 help to gain sound sleep. 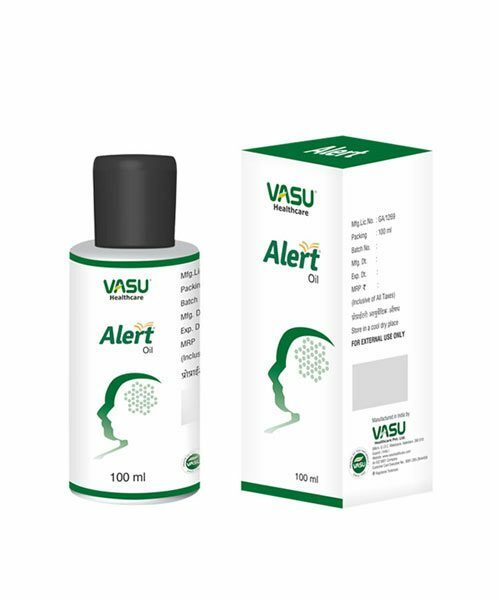 Vasu Alert Oil contains ayurvedic ingredients. Refreshes tired and hyperactive mind. 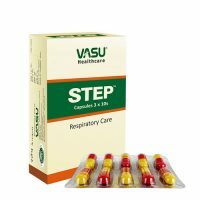 Help to gain sound sleep. Message gently on forehead & crown.